noted Alberta academics, who stated clearly during the consultation process that now is not the time to proceed with a $15 minimum wage. Moving to a $15 minimum wage during a recession faster than any other North American jurisdiction will damage the province’s competitiveness and future business investment opportunities. Alberta’s minimum wage will now be greater than anywhere else in Canada, at a time when Alberta’s economy is performing worse than any other province. 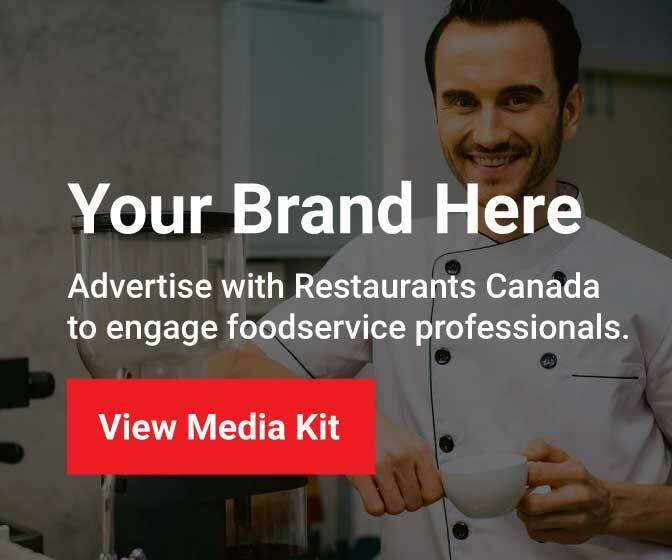 Restaurants Canada is a growing community of 30,000 foodservice businesses, including restaurants, bars, caterers, institutions and suppliers. We connect our members from coast to coast, through services, research and advocacy for a strong and vibrant restaurant industry. Alberta’s restaurant industry directly employs more than 150,000 Albertans, representing nearly 7% of the province’s work force.